The University of Southern Indiana men’s soccer team begins the 2018 Great Lakes Valley Conference campaign Friday when it hosts Drury University for a special 1 p.m. kickoff at Strassweg Field. The Screaming Eagles hit the road for the second half of the weekend and conclude the first weekend of GLVC play at Truman State University Sunday at 2:30 p.m. in Kirksville, Missouri. The Screaming Eagles finished non-conference play with a 2-1 mark, including the exciting 3-2 overtime road win over Davenport University last week. USI junior midfielder Sean Rickey scored twice, including the game-winner in overtime, and assisted on a goal to lead the Eagles offensive surge against Davenport. Freshman defender Colten Walsh scored USI’s second goal of the game gave the Eagles a 2-0 lead before the Panthers rallied to set the stage for Rickey in overtime. Rickey and Walsh have provided all five of USI’s goals through the first three matches. 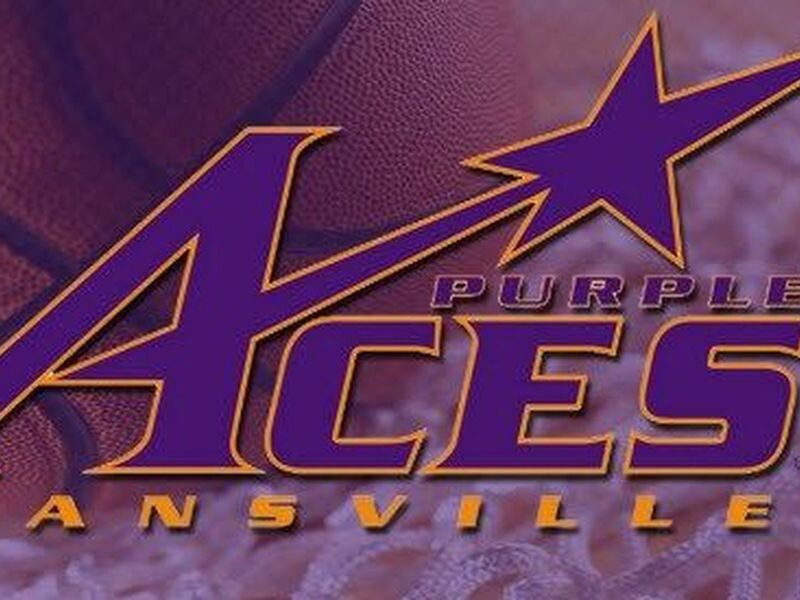 Rickey has a team-high seven points on three goals (one versus Kentucky Wesleyan College; two versus Davenport) and one assist, while Walsh has two goals (one versus KWC and Davenport). The Eagles are predicted to place sixth in the GLVC preseason poll of the league’s coaches. USI was the GLVC Tournament runner-up last season after ending the season with an 8-6-0 league mark and placing seventh in the regular season a year ago. USI trails Drury in head-to-head match-ups, 11-2-2, since the series began in 1995. The Eagles won last year’s meeting at Strassweg Field, 3-2 in double overtime, but is 1-3-1 in the last five meetings. The Eagles are looking to even the score with the Bulldogs of Truman State and even the all-time record. Truman State lead the all-time series, 9-8-2, and dates back to 1983 when it was known as Northeast Missouri State University. The University of Southern Indiana women’s soccer team begins the 2018 Great Lakes Valley Conference campaign Friday when it hosts Drury University for a special 3:30 p.m. kickoff at Strassweg Field. The Screaming Eagles hit the road for the second half of the weekend and conclude the first weekend of GLVC play at 20th-ranked Truman State University Sunday at noon in Kirksville, Missouri. The Screaming Eagles (1-2-1) got on track last week with a neutral-site 1-1 double overtime tie versus Northern Michigan University and a thrilling 2-1 overtime victory at Purdue University Northwest in Hammond, Indiana. After nearly three matches, the USI offense has made its first appearance in 2018. Junior midfielder Courtney Spicer posted USI’s first goal of the year, scoring at the 86:06 mark of the tie with Northern Michigan, while freshman forward Madeline Weston and junior forward/midfielder Emilie Blomenkamp scored in the Eagles win versus Purdue Northwest. USI is predicted to place eighth in the GLVC during the 2018 season. USI tied for fifth last year in the conference regular season with a 6-4-4 conference mark, prior to bowing out of the GLVC Tournament in the first round. The Eagles hope to narrow Drury’s 8-5-0 all-time series lead Friday. USI won last year’s match-up, 5-0, at Strassweg Field, while Drury has won three of the last five meetings. 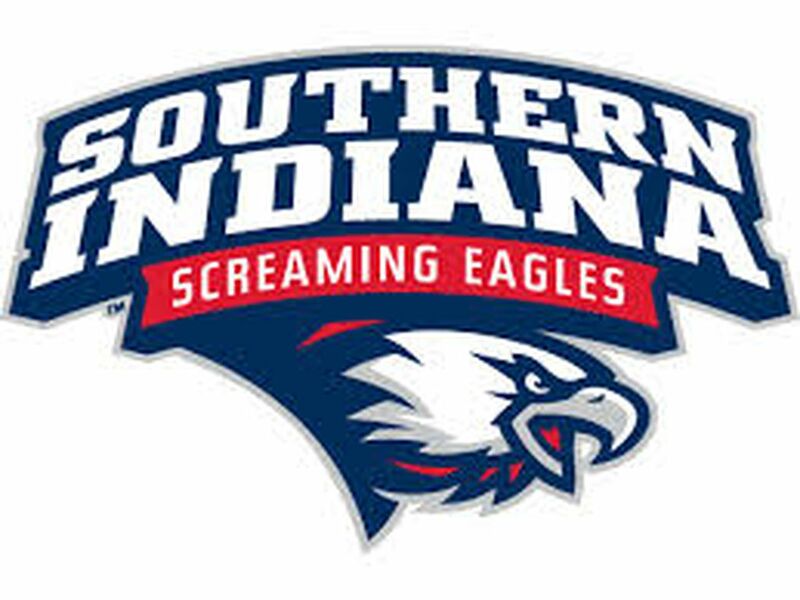 USI trails the all-time series to 20th-ranked Truman State, 7-2-1, dating back to 1997. The Eagles defeated the Bulldogs, 2-1, last year at Strassweg Field and broke a four-game losing streak to Truman State.